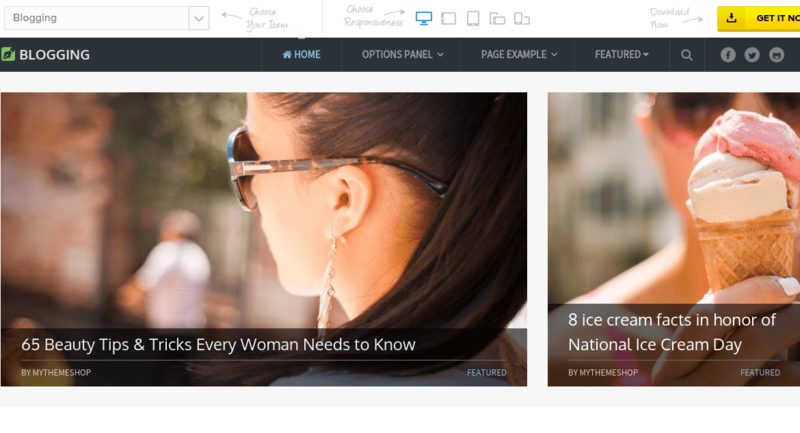 Blogging is a responsive WordPress theme. As the name suggests it is designed for blogging sites. 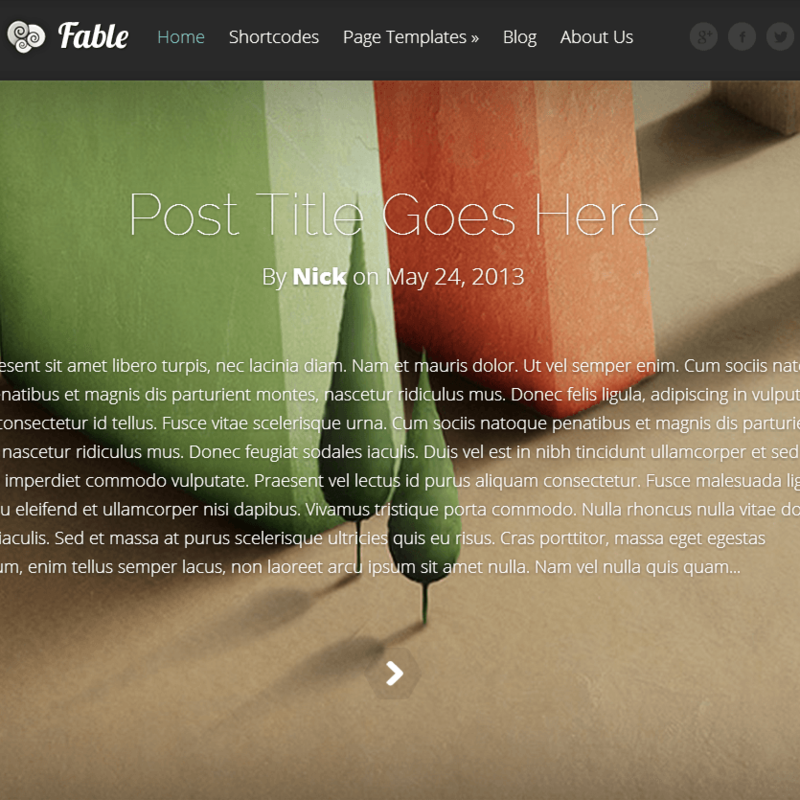 This theme can accept heavy content and articles with ease. So it is compatible for heavy content bloggers. This theme is completely SEO ready and is also compatible with Multi language plugins that is it is a translation ready theme. This theme is 100% fluid responsive and can be best viewed on any devices ranging from desktops to mobile phones without disturbing content. It provides a related post widget which will show readers the articles related to their just read article. This theme is speed optimized means it will load faster which will make reader stay longer on the site. 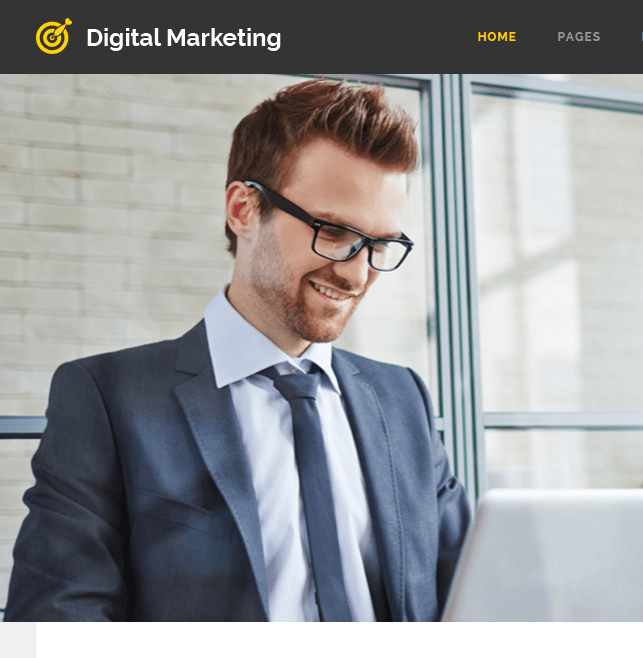 This theme is Adsense optimized which gives you ability to show ad banners on your site without disturbing entire design. It provides a beautiful featured section to feature your posts. Theme Developers have added facebook comments as comment feed for each blog post. Other important features of this theme are- integrated with social media icons, well integrated schema, option to choose between Parallax scrolling theme or multi page theme, author box, WP review pro compatible, WP subscribe Pro compatible, WP mega menu compatible, breadcrumbs for user friendly site, shortcodes, unlimited colors, 10 different widgets, advanced typography options, child theme support, font awesome icons are supported, 630+ google fonts supported, retina ready icons and much more. This is best theme for bloggers. 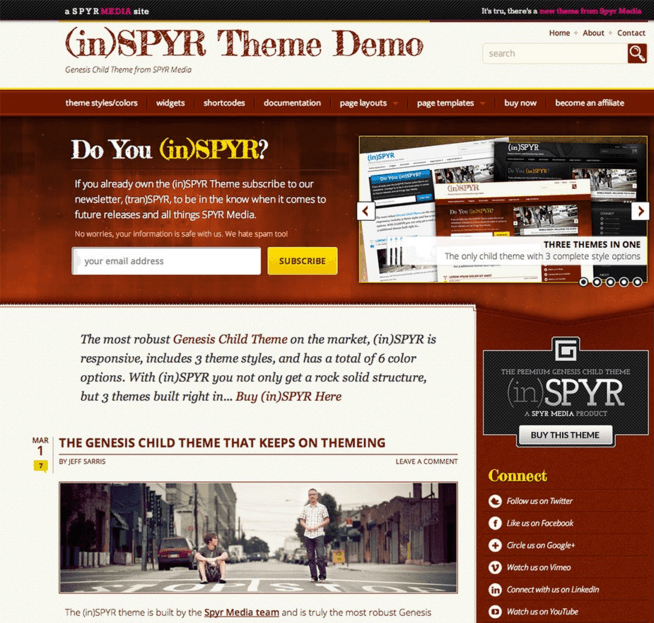 I love this theme, I really appreciate theme developers for good speed optimization of theme. This theme is Ad-sense optimized which gives me ability to show ad banners on my website without disturbing entire design. That is I can say it fulfilled my all requirements. 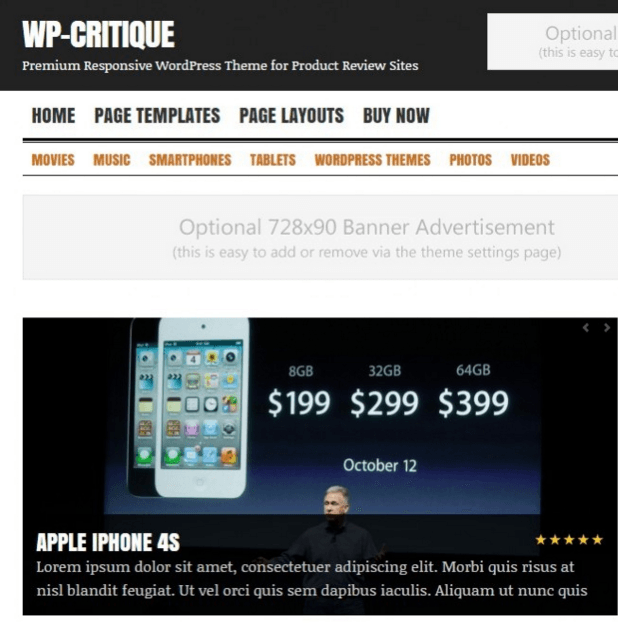 This theme can accept heavy content and articles with ease. This is a very stylish blogging purpose theme. This theme comes with different looks. This theme provides good optimization for speed and it really works well. 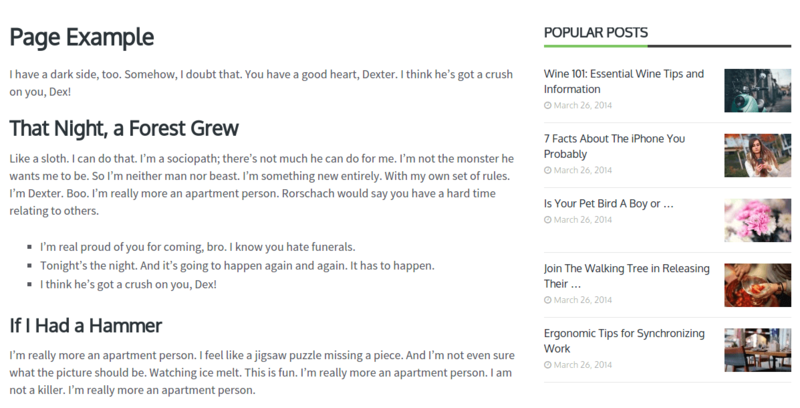 This theme provides good typography because of that, it gave a better readability to my readers. This theme is completely SEO ready and is also compatible with Multi language plugins that is, it is a translation ready theme. I’m not a developer, but I suggested this theme to my friend who developed my blog. But I’m really very much happy with this theme. This theme is very easy to use, it gives very good layout that looks very attractive as my friend told me. It made my blog outstanding. Go for this theme for blogging purpose. 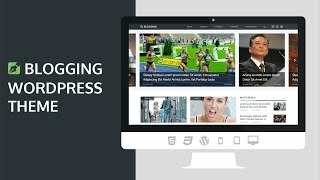 A WordPress responsive theme for magazine and blogs.